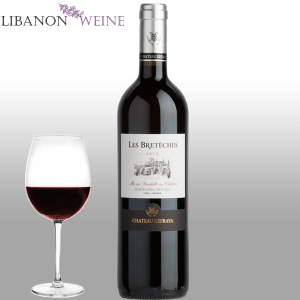 Located in the West Bekaa Valley, the large estate of Château Kefraya has been the Bustros family’s property for generations. 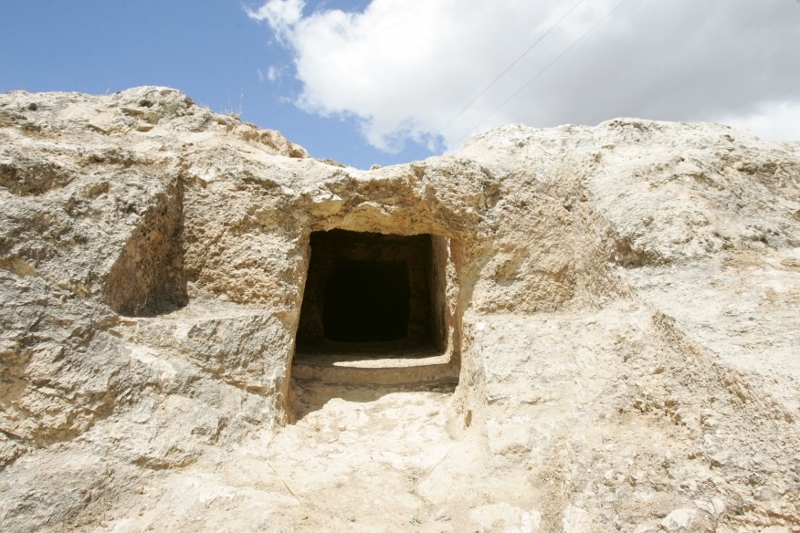 The castle is built starting 1946 on an artificial hill used by the Romans centuries ago to observe their troop movements. 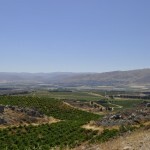 Founder and visionary Michel de Bustros undertakes massive works to implant Château Kefraya’s vineyards on those magnificent hillsides. 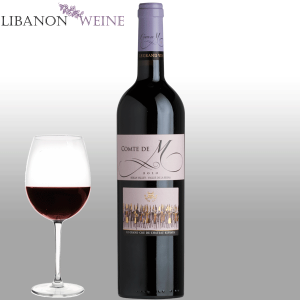 The first vines are planted in 1951 and in 1979 - despite the Lebanese civil war (1975-1990) - Château Kefraya starts producing its own wine with its own grapes grown in its own vineyard and vinified in its own cellar. 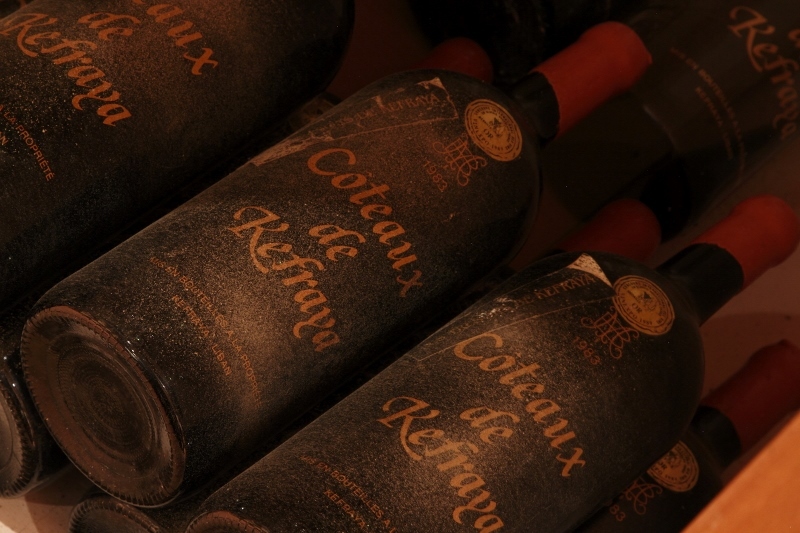 In the early 80’s, ''Les Coteaux de Kefraya'' 1982 and 1983 win the winery’s first international medals and Château Kefraya starts exporting its wines to France. 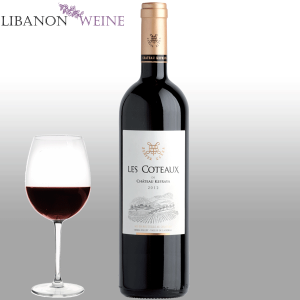 In 1997, American wine critic Robert Parker awards Comte de M 1996 91/100, qualifying it “An amazing accomplishment in Lebanon”. 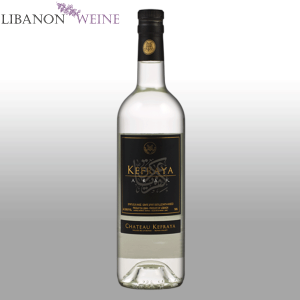 Today, Château Kefraya is present in more than 40 countries over the five continents. 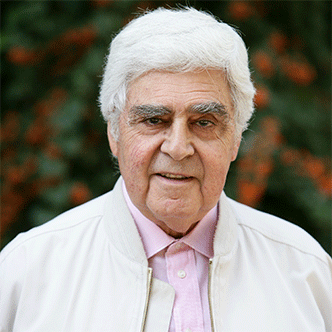 It is with a tremendous feeling of sadness and regret that we are hereby informing that Michel de Bustros, Château Kefraya’s Founder and CEO, passed away on August 8th. We all pray for the rest of his soul and commit to always perpetuate what he called the ‘’work of a lifetime’’. 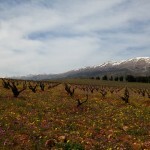 The vineyard spreads over 300 hectares of terraced slopes, 1000 meters above the Mediterranean Sea, on the foothills of Mount Barouk in the Bekaa Valley. 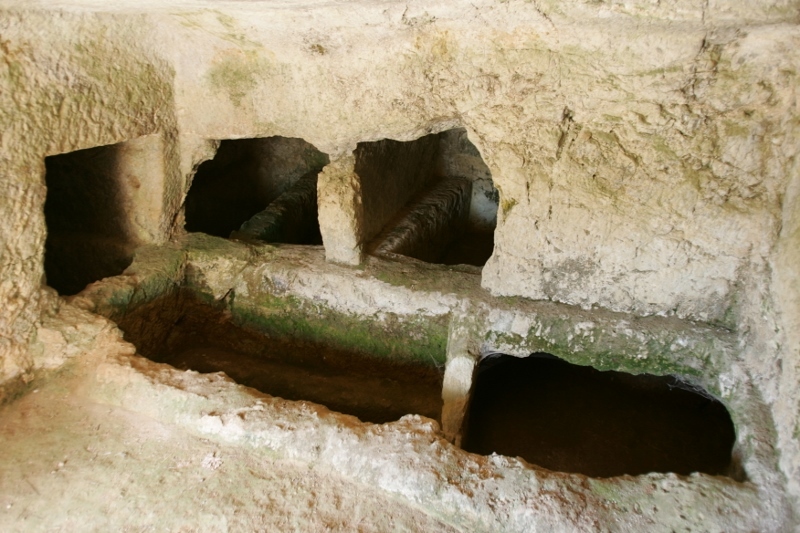 Clay-limestone, clay-chalk as well as sandy and gravelly soils compose a real mosaic of terroirs. 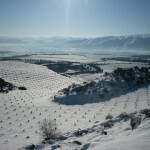 The vines enjoy an exceptional sun exposure with no irrigation. 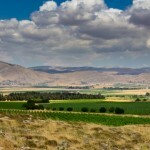 They are mainly trellised with a planting density of 4000 vines per hectare and an average yield limited to 35 hectoliters per hectare. 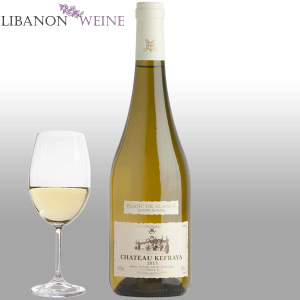 In addition to the diversity of soil, Château Kefraya uses a wide and exciting range of grape varieties in its blends, including Cabernet Sauvignon, Syrah, Chardonnay and Viognier as well as more unusual varieties such as Carménère, Marselan and Muscat à Petits Grains. 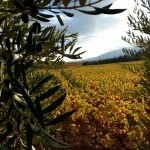 A sustainable wine-growing policy allows the vines to flourish, while respecting the terroir’s expression. Significant variations in temperatures between day and night ensure a perfect ripening of the grapes and optimal harvest conditions. 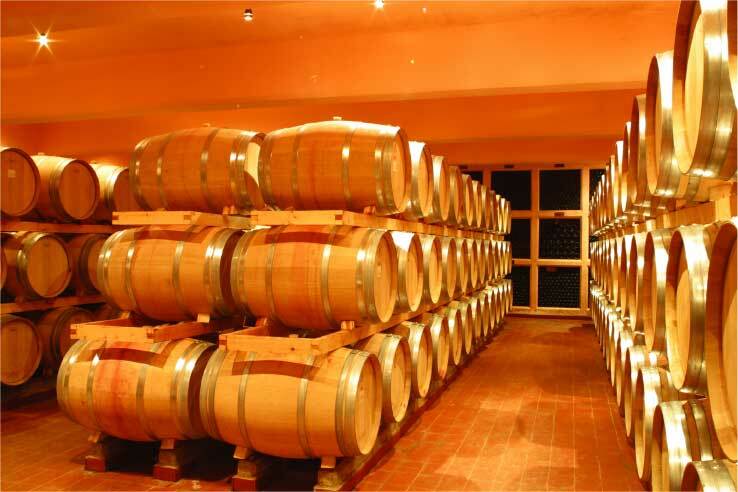 The journey from vine to bottle is carried out with the most meticulous attention to detail and the oenologist ensures a perfect balance between tradition and modernity in a cellar endowed with state-of-the-art equipment. 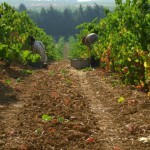 Exclusively manual harvest of the grapes. Selection of berries on an optical sorting table. 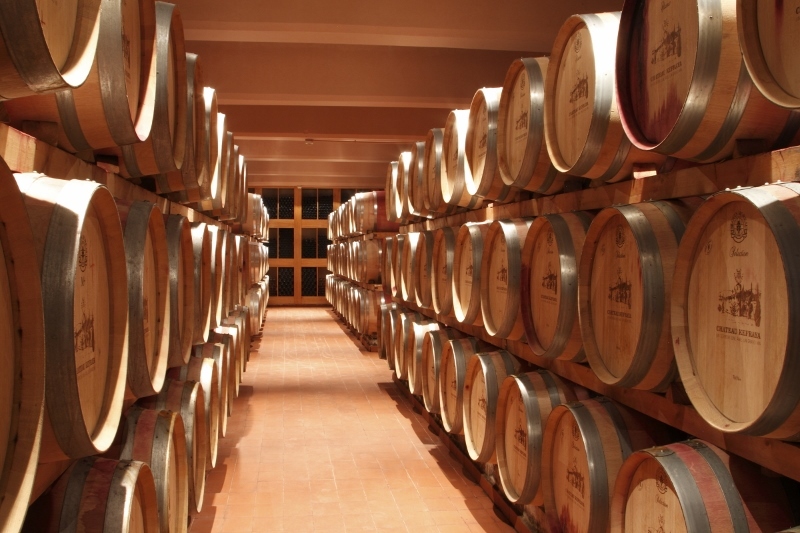 Wine is aged in French oak in a 1000-barrel capacity cellar. 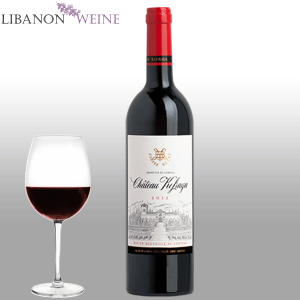 Every Château Kefraya wine is the result of a blend of several grape varieties. 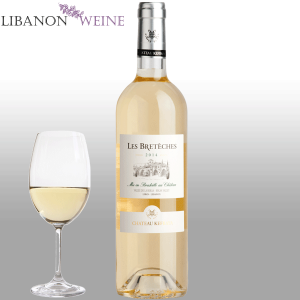 Michel de Bustros: ‘‘The work of art results from the art of blending. Just like a painter combines colors to create a painting, the oenologist blends grape varieties to obtain harmonious wines of distinctive identity”.